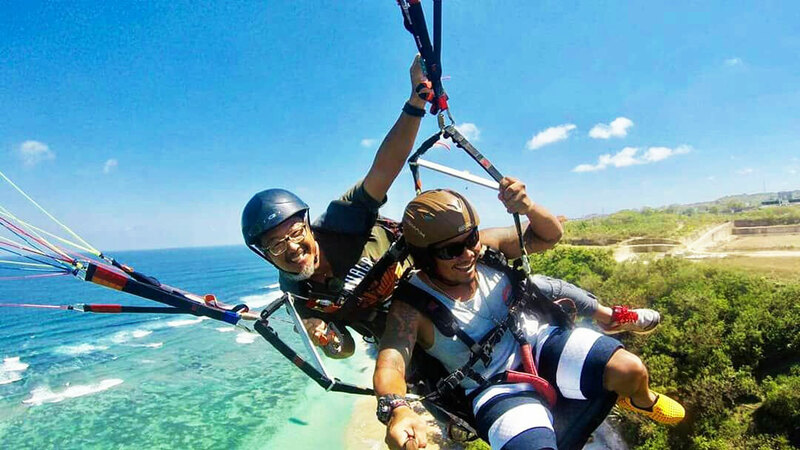 Enjoy the beautiful flying southern trip of Bali with Tandem Paragliding Intro. 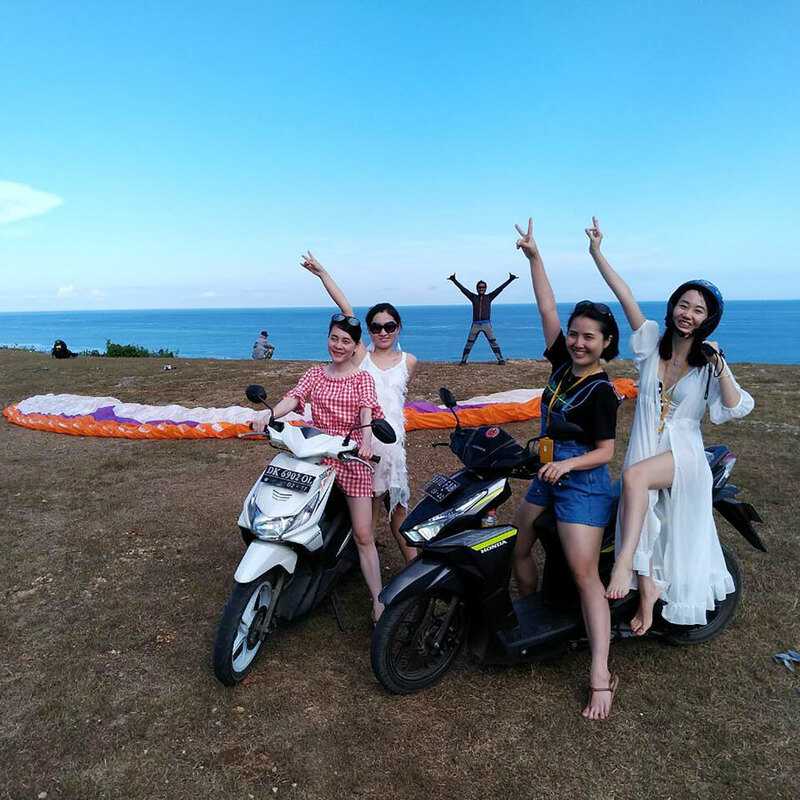 It’s amazing, Simple, easy and also safe for anyone with professional paragliding pilot. 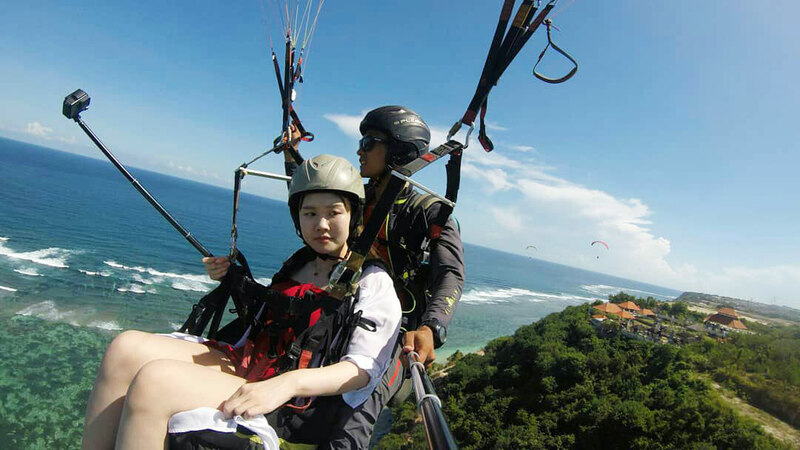 This activity could be an option in addition to the tourist attractions in Bali are wont to do. Our Introductory sercive tours sport is 100% weather dependant and we have gotten really good at observation local weather. Our pilots study different wind and weather websites every morning, we will give you a safe experience to remember forever. Calling on the morning of flight is fine, but upfront booking is better. That way we can set a flying directly if weather permitting.